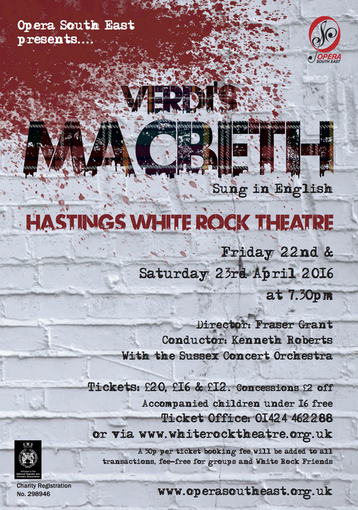 Opera South East performed Macbeth, the opera by Giuseppe Verdi, staged with the highly regarded Sussex Concert Orchestra. 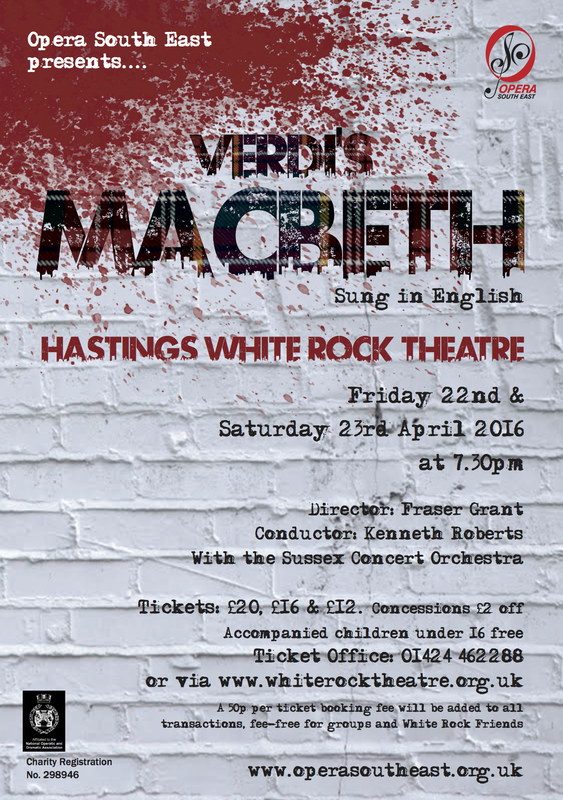 This will be performed on two nights at Hastings White Rock Theatre on 22nd and 23rd April 2016 - curtain-up at 7.30pm. Sung in English. 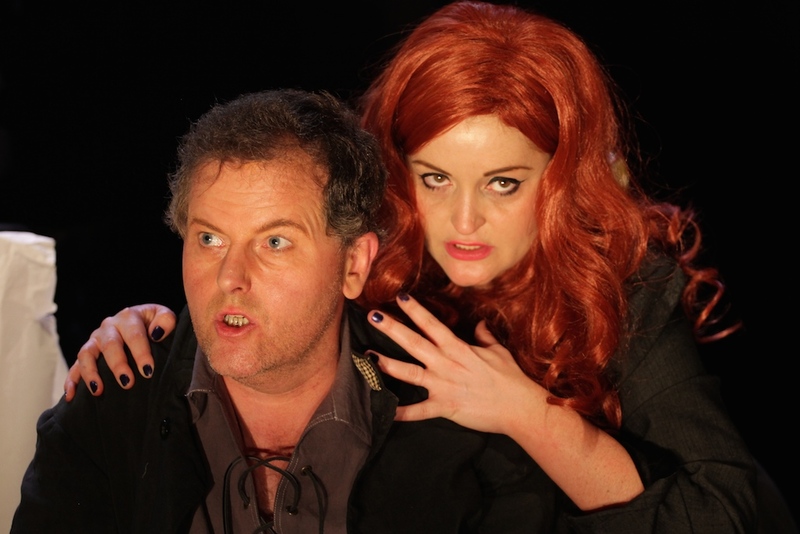 In this production, the artistic director, Fraser Grant, explores the dark and mysterious world of Shakespeare's play. The witches foretell the prophecy and the writing is on the wall. With its devastating mix of murder, witchcraft and political intrigue, Verdi’s opera of Shakespeare’s masterpiece has thrilled audiences for over a century. Verdi regarded Shakespeare as ‘one of my very special poets, and I have had him in my hands from my earliest youth, and I have read and re-read him continually.’ It is not surprising that Macbeth remained one of Verdi’s favourite own works, despite its comparative lack of success in his lifetime. 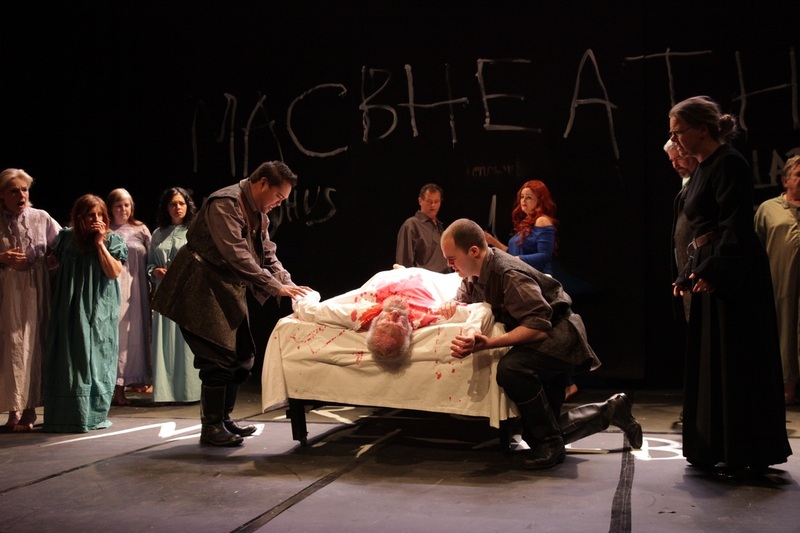 ​From the same team that brought you Nabucco, Carmen and Il Trovatore comes a bloody, brutal and striking production starring international soprano Mari Wyn Williams as Lady Macbeth and Peter Grevatt as the eponymous antihero. 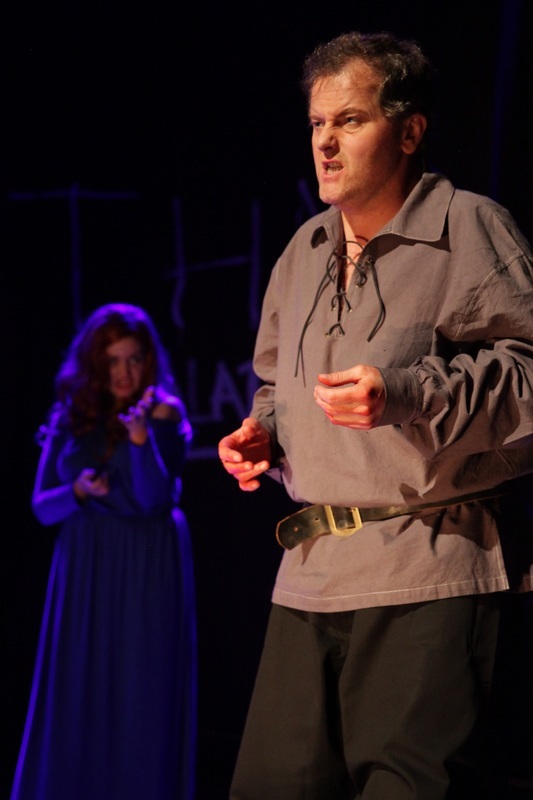 An overheard audience comment from Friday 22nd April was 'It's just like Glyndbourne and only 20 quid'! ​​Fraser Grant, the Artistic Director, will be presenting a pre-show talk before the Saturday evening’s performance. This will be given in the auditorium of the White Rock Theatre at 6pm, and is free of charge to all ticket holders from either night's performance. This has proved a popular event in recent years and will give you an insight into how and why this particular production is presented in the way it is! Fraser has Directed 18 operas for Opera South East, as well as many for Oyster Opera, LCMM, Unicorn Theatre, and has been Theatre Director for productions of many plays in the UK and Italy. Amongst his works he has won several awards for Best Production on the Edinburgh Fringe. He also works as a lyricist and translator, frequently collaborating with the cabaret duo Opera Tottie. ​Ken was a founding member of OSE (or it's forerunner) in 1980 and has been supporting OSE since then. He was born in Hastings and educated at York University where he gained BA and MA degrees in music. He works as Musical Director for numerous companies at home and abroad. He has played and conducted at many prestigious venues including The Royal Albert Hall, The Festival Hall, The Britten Theatre, Kensington Palace and Hampton Court. His second opera, Mister Butterfly, which he wrote in 1994 was premièred in Hong Kong and subsequently performed at the Edinburgh Festival, he has featured in a BBC documentary, and enjoys various lecture recitals. There's lots of hotel choice in the area. Most convenient to the White Rock Theatre is the White Rock Hotel next door. They are now offering ticket holders for either nights a 10% discount on their advertised prices if you stay for at least two nights. Telephone the White Rock Hotel on 01424 422 240 and ask for this 10% discount for those attending the Opera South East production at the Theatre next door. Peter was born in Hastings and studied theology and philosophy at King’s College, London. He studied voice with Jean Austin Dobson, Derek Hammond-Stroud of the Royal Academy of Music and went on to train with Michael Maurel. He sang in Florence with the Maggio Musicale Fiorentino for a spell and toured with British Youth Opera before making his professional solo debut as Mozart’s Figaro for London Opera Players. He quickly added Malatesta (Don Pasquale) at Holland Park and Pish-Tush (Mikado) with the D’Oyly Carte. Since then he has portrayed nearly eighty operatic roles and sung more than sixty oratorios. Richard has sung in many productions with English National Opera and Opera North. Other companies include Carl Rosa Opera, Crystal Clear Opera, London Opera Players, Heritage Opera, Opera della Luna, and Pavilion Opera, where his roles have included Leporello in ‘Don Giovanni’, Figaro and Dr Bartolo in ‘The Marriage of Figaro’, Dulcamara in ‘L’Elisir d’Amore’, King Philip in ‘Don Carlos’, and most of the bass-baritone roles in the Gilbert and Sullivan Savoy Operas. Richard’s recent roles include Reb Mordcha in ‘Fiddler on the Roof’ for Grange Park Opera and the BBC Proms, Pooh-Bah in ‘The Mikado’ for St Albans Chamber Opera, Dr Bartolo in ‘The Barber of Seville’ for Heritage Opera, and Amonasro in ‘Aida’ for South Downs Opera. He has just finished singing the role of Scarpia in ‘Tosca’ for St Albans Chamber Opera, and will be repeating the role of Banquo in ‘Macbeth’ for Pavilion Opera this summer. Richard has a busy concert schedule, including recitals, oratorios, and cabarets. 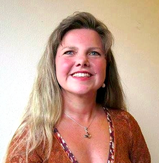 Hailing from Llanberis North Wales and residing in Cardiff, Mari Wyn Williams completed a Post Graduate Diploma in Vocal Studies whilst attending the Royal Welsh College of Music and Drama with Suzanne Murphy between 2000 and 2005. Mari accepted a position with BBC Radio Cymru as a production assistant, whilst continuing to master vocal technique under the tuition of Gail Pearson. In 2012 she completed her Masters Degree at the Welsh International Academy of Voice, with distinction and under the tuition of Dennis O’Neill and Nuccia Focile. Mari performed at the Llangollen Pavilion alongside Gwyn Hughes Jones for the 1000’s of Christmas voices concert, broadcast on S4C, and sung in the televised closing concert of the National Eisteddfod alongside Bryn Terfel. Mari was invited to perform Strauss’ 4 Last Songs at Westminster Abbey, the Waldorf Astoria in New York, the British embassy in Paris and finally an opera gala in Hong Kong. Mari performed at the Wales Millennium Centre alongside Dame Kiri Te Kanawa, Dennis O'Neill and Jason Howard. In 2013, Mari performed for Opera Classica Europa singing Elisabetta from Don Carlos in an open air Verdi Opera Gala in Frankfurt, and won third place at the Montserrat Caballe Competition in Zaragoza. Last year she made her role debuts as Lady Macbeth from Verdi’s Macbeth, Nella, Gianni Schicchi, Giorgetta il tabarro, and with OSE as Leonora in Il Trovatore. This year she will be taking on the roles of Brünnhilde for Unexpected Opera’s The Rinse Cycle, Lady Macbeth with OSE's Macbeth, and she will also be joining Garsington Opera as one of the Alvarez Young Artist where she will cover the role of Elettra from Idomeneo. Talitha gained her BA (Hons) Music Degree from Chichester University in 2012. She has performed at international venues including Sydney Opera House & ROH Covent Garden. Roles include Diana (Orpheus in the Underworld) & Sukey (John Gay’s Beggars Opera) for Chichester University, and Married Woman (Indian Queen) for New Sussex Opera. As well as many productions (with step-out solos) with New Sussex Opera, she has also performed with Surrey Opera, Heber Opera & Southwick Opera. This is her first time performing with Opera SouthEast. ​Benjie trained at Trinity College of Music with John Wakefield. 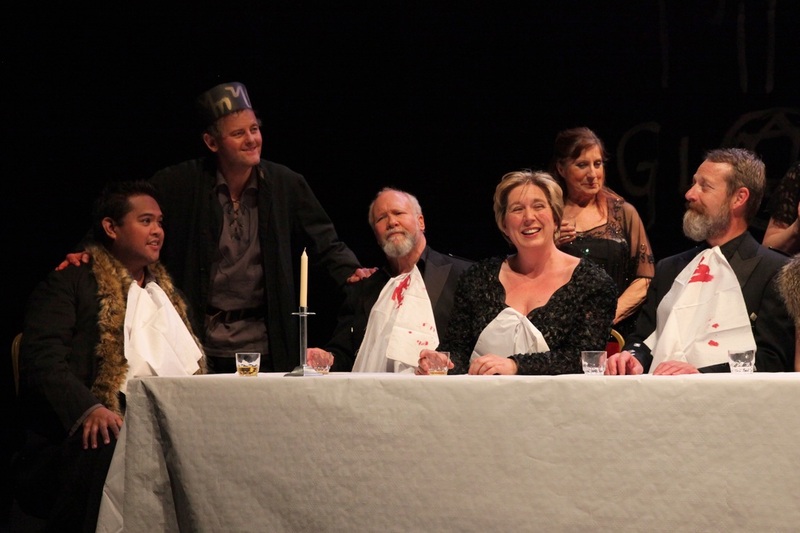 Opera roles include Rinuccio (Gianni Schicchi); Fenton (Falstaff); Don Ottavio (Don Giovanni); Monostatos, 1st armed man and cover Tamino (Die Zauberflöte); Don Basilio and Don Curzio (Le Nozze di Figaro); together with Don José (Carmen). He was also the lead tenor in Bel Canto’s Opera Hour, which premiered at the Edinburgh Festival. His engagements include Opera Holland Park, Buxton G&S Company, Opera de Baugé, St Paul’s Cathedral and St Martin-in-the-Fields. Oratorio engagements encompass Haydn’s Creation and Harmoniemesse, together with Beethoven’s Mass in C. Work in 2013 at Opera de Baugé, where he was a Gilles Rodriguez Chorus Scholar, included covering the Messenger (Aida); and performing the spoken role of Ali Bey (Die Fledermaus). ​Work in 2014 saw him return to Opera de Baugé as Yakuside (Madam Butterfly) and covering Goro (Madam Butterfly) and Peppe (I Pagliacci). He currently studies with Brian Parsons. This is Alex's third performance with OSE in one of the principal roles, his previous performances being as Ruiz in 2015's Il Trovatore. Alex was also in two performances with Dorset 2015 and various musical theatre and operetta pieces, and is now looking to develop his singing career further. John Rycroft moved to Hastings in the autumn of 1999. 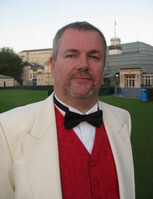 He is now Chairman of Opera South East. He has been a member for twelve years, and for a similar length of time has also been a member of the Hastings Philharmonic Choir, of which he serves on the committee. John’s interest in singing started young, winning a talent competition at the De la Warr Pavilion in the mid fifties (1950s). He started singing seriously at the age of ten and hasn’t looked back. At school he was a member of the choral society, the chapel choir and madrigal group. On leaving school, and living in London, John soon became involved with major London Choirs, becoming Chairman of the City of London Choir. 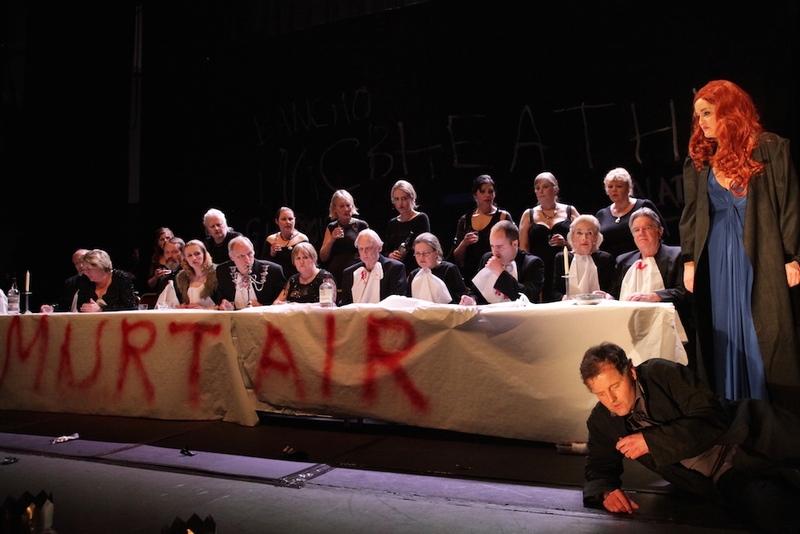 This involvement with London choirs, alongside the City of London Choir, were with the Philharmonia Chorus, Goldsmiths Choral Union, London Concert Choir and Chelsea Opera Group and continued for almost thirty years until he moved to Hastings. The programme will also contain some gaelic translations that you may find helpful to better understand the set! Macbeth and Banquo, leaders of the Scottish army, meet a group of witches, picking through the spoils of war, who prophesy the future. 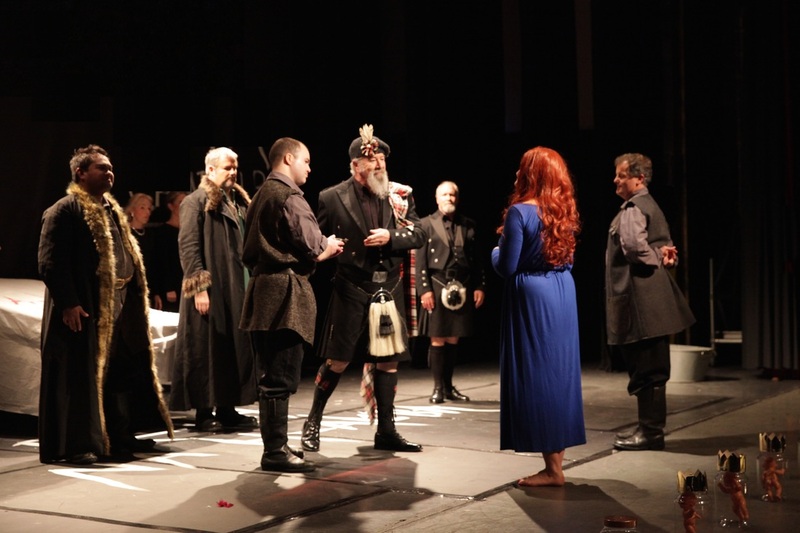 They address Macbeth as Thane of Cawdor and King of Scotland, and tell Banquo that he will be the father of kings. The two men try to learn more, but the witches vanish. 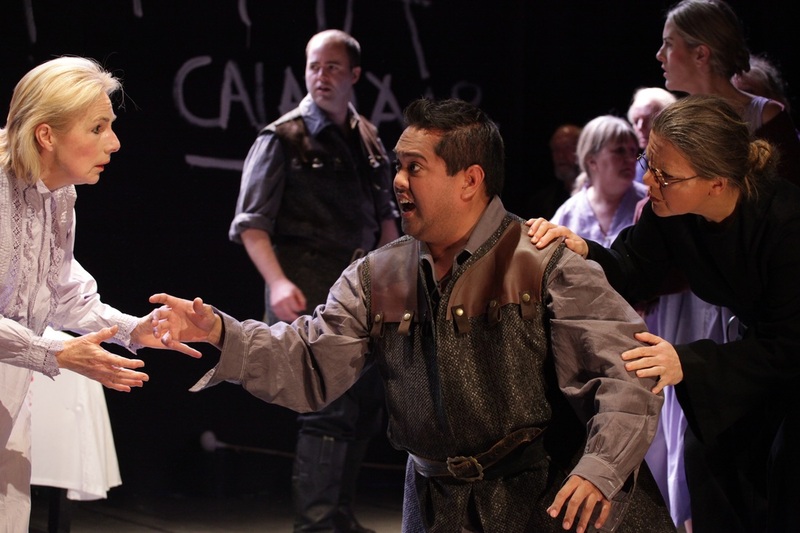 Messengers arrive with news that Duncan, the current king of Scotland, has made Macbeth Thane of Cawdor. The first part of the witches’ prediction has come true. The assassins lay in wait for Banquo, who appears with his son, warning him of strange forebodings. 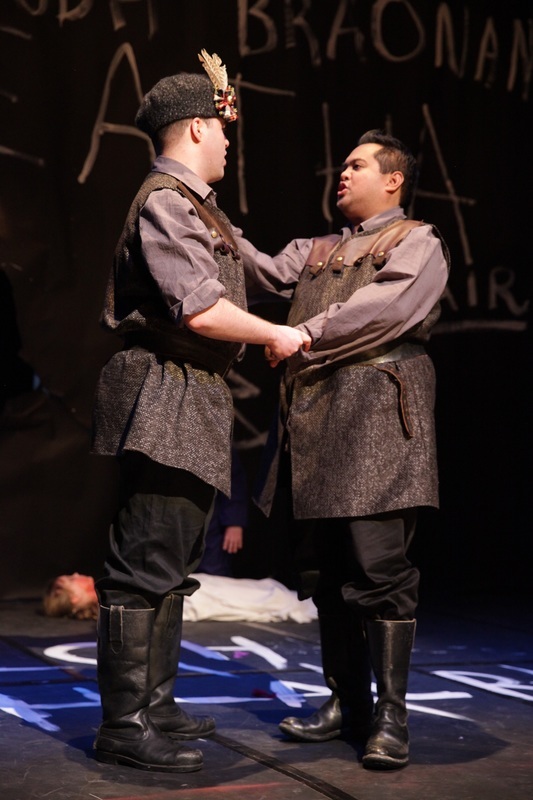 Banquo is killed, but Fleance escapes. A group of refugees flees the tyranny of Macbeth and his wife, heading south to the Lowlands. Macduff has joined them. His wife and children have been killed. Malcolm appears and vows to help them by reclaiming the throne of Scotland. Macbeth awaits the arrival of his enemies and realizes that he will never live to a peaceful old age. Messengers bring news that Lady Macbeth has died, and that Birnam Wood appears to be moving. Soldiers appear, camouflaged with its branches. Macduff confronts Macbeth and tells him that he was not born naturally but had a Caesarean birth. He kills Macbeth and proclaims Malcolm king of Scotland. I’ve lost count of the number of times I have been asked this in the lead up to staging this wonderful opera. And it’s certainly a valid question, because although Verdi and his librettists were extremely faithful to Shakespeare’s original work they give us not just 3 weird sisters on the blasted heath, but a whole chorus of them. What is significant about this is that it creates a chorus that is not the usual reactive, commenting one, but a cohort that is proactive and leads the action. The witches give birth to the show – without them there would be no plot seeds sewn, no instilling of ambition or doubt in the mind of the main protagonist. 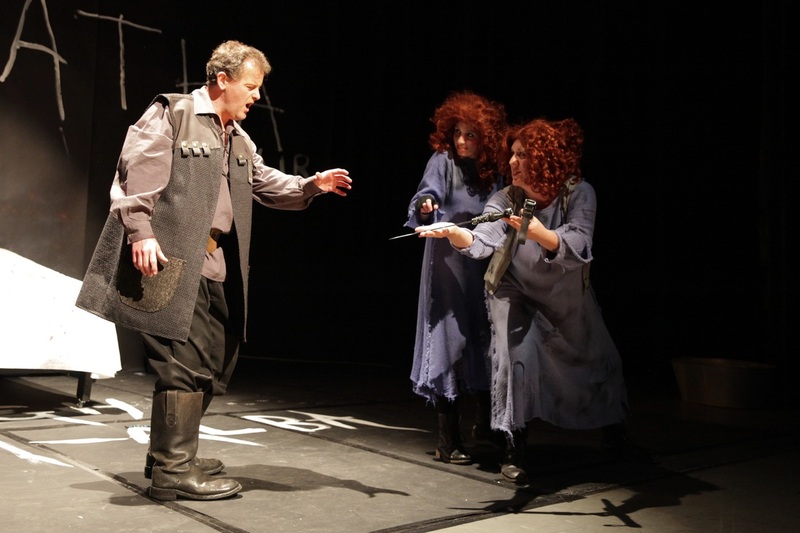 The witches give Macbeth its colour, its flavour and its raison d’etre. Despite this, they only appear in two scenes, opening both halves of the opera – at the start of acts 1 and 3. To me it was essential that their legacy was omnipresent throughout the entire proceedings and I wanted to find a way for them to leave a tangible mark on the look of the production. I ended up taking that idea as far as I could and ended up creating a world for the King of Scotland where the writing is literally on the wall. It also occurred to me that Macbeth’s relationship with these women is far more intimate than with his wife. 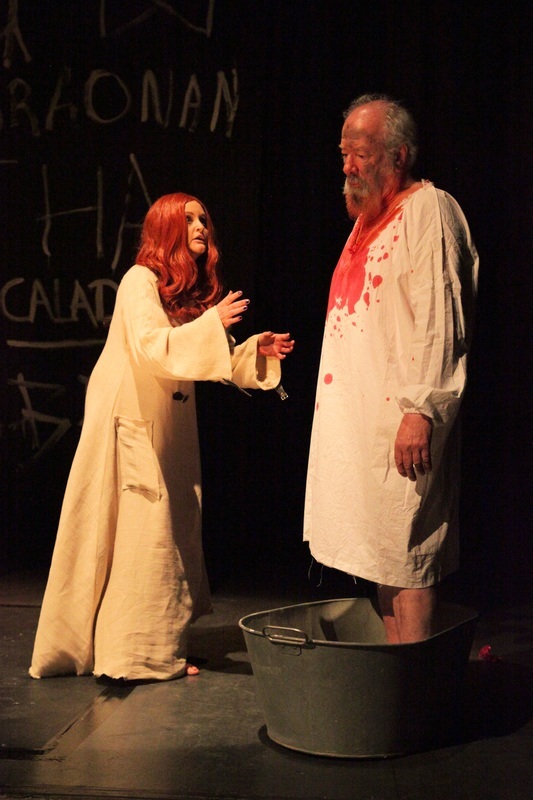 The scenes between Macbeth and Lady Macbeth are fraught with tension and manipulation. They are almost loveless, cold, harsh. Their marriage is disintegrating slowly and it is highly likely that the marriage bed is now a barren one. In the scenes with the witches, Macbeth is made to feel important and honoured – this is almost an addiction for him and he returns to see them again, the relationship between them seems even more intimate than before and ends with them soothing his mind with a melody which is gentle and lilting. 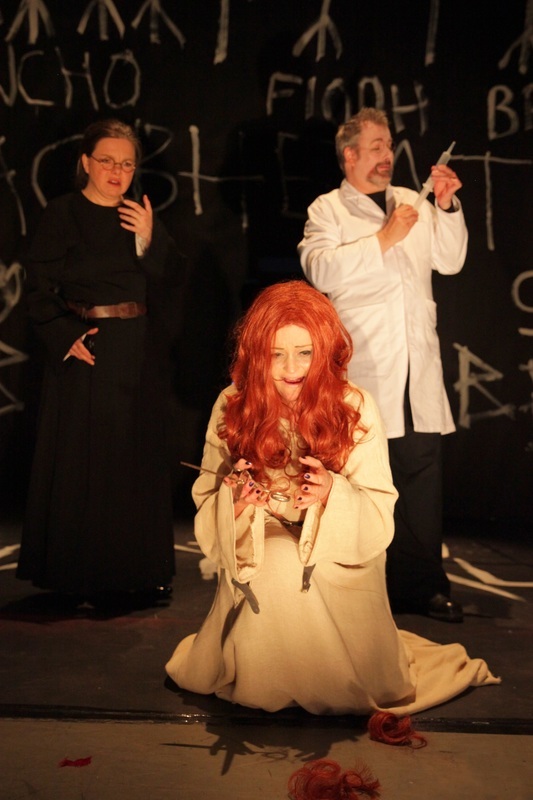 It was clear to me that the witches should be everything lady Macbeth is not. She hides behind a mask of glamour and rank, she is ambitious and ruthless, she lies and manipulates. But most of all she is alone. Most of her scenes are solo or duet-and when we see her with the chorus she is apart from them, or lording it over them. She is also childless, and this obsession with carrying on the royal bloodline drives her to murder. The witches had to be the polar opposite of this, so we seem them as a close-knit group, honest to the point of brutality, feral and uncaring about their appearance – and fertile. The prophecies are their progeny as they give birth to the downfall of Macbeth.